Dr Alok Sarin is an honorary consultant at Sitaram Bhartia Institute, New Delhi. 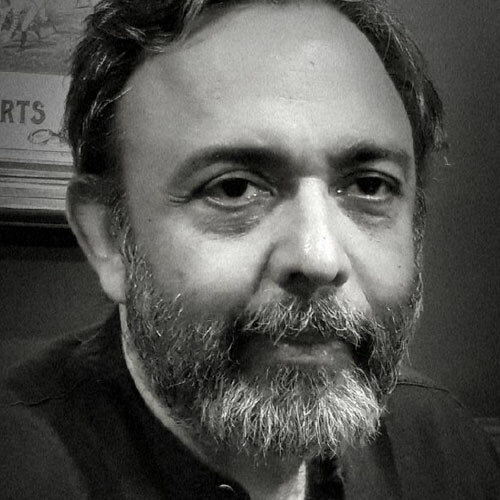 A recipient of the Senior Fellowship of the Nehru Memorial Museum & Library for research on mental health, his current area of interest and publication is the history of psychiatry in India. His book, ‘The Psychological Impact of the Partition of India’, co-edited with Dr Sanjeev Jain, has received rave reviews in the press. He conceptualized ‘Canvas Askew’, a public forum for talks and discussions on various aspects of psychiatry. He is also a member of the Task Force on Mental Health Policy set up by the Ministry of Health and Public Welfare.